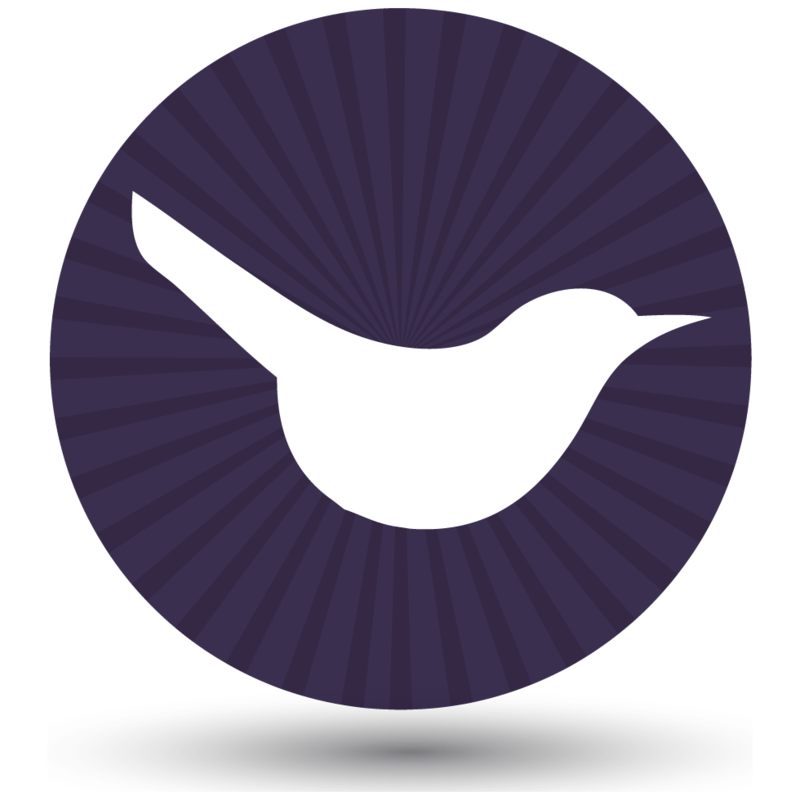 If you need a WooCommerce product list view plugin, look no further. This is the complete guide to installing and creating a beautiful WooCommerce product table. 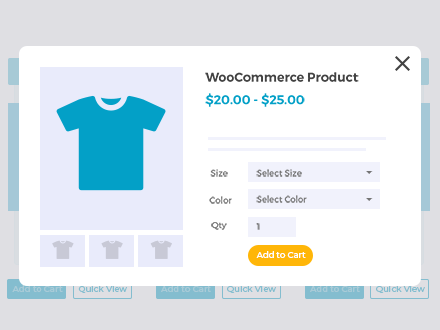 You’ll learn how to create WooCommerce custom fields and display products in an interactive WooCommerce product list, with optional features such as search and filter. Learn how to create a simple WooCommerce product table, as well as more advanced lists with extra product data, including add to cart buttons and quick view lightboxes. The ultimate aim is to list WooCommerce products in new ways; to engage customers and increase your sales. 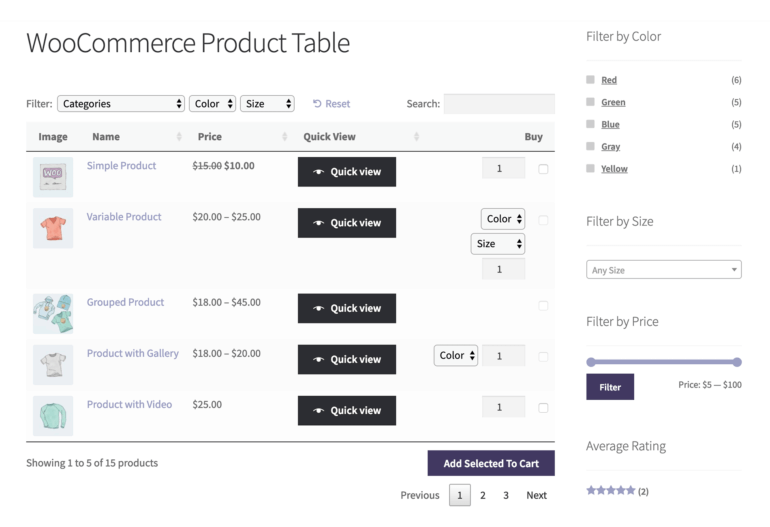 List products in a searchable, sortable WooCommerce product table with filters, using the bestselling WooCommerce Product Table and Quick View Pro plugins. Do I need a WooCommerce list view plugin? First, it’s worth thinking about whether you need a WooCommerce product list plugin at all! It depends on the type of products you’re selling, and your target audience. A product list view is an excellent way to display the content of your Woo store if you have lots of products. It’s particularly suitable for listing more products per page, so that customers can quickly find what they want without needing to scroll between lots of pages. Adding Woocommerce custom fields also provides a simpler way to list WooCommerce products, without all the bells and whistles you get from other types of layouts. While a WooCommerce list view can include images, these aren’t essential. Lots of people use product table plugins to display products in an information-only format; by creating WooCommerce custom fields without pictures you provide a a much simpler way for visitors to access your products. I’ll tell you how to do this later. Before we look at how to use the WooCommerce Table plugin to create a product list view, I’ll reveal a simple way to list products without any extra plugins. Most store owners don’t know that WooCommerce comes with a range of built-in shortcodes. One of these is called ‘Products’. True to its name, it lists specific products on any page, post or text widget. You have to manually choose which products to include in the list (WooCommerce custom fields) This makes it less useful because most people looking for a WooCommerce product list view want to automatically list all their products, or products from specific categories, for example. Either way, this isn’t possible with the Products shortcode. As you can see from the screenshot above, products are listed in the standard layout provided by your WordPress theme. They’re not listed with 1 product per row, which is what I would expect from a WC product list. If you need to create dynamic lists that automatically update when you add new products, you’ll need a proper WooCommerce product list view plugin. The same applies if you want a proper list-style format, with 1 product per row. List all WooCommerce products or products from specific categories (or even specific tags, WooCommerce custom fields, custom taxonomy terms, ID’s, etc.). Create simple lists with the product name only. Build more advanced lists with multiple columns of product data. The product list plugin supports various data including name, long and short description, categories, tags, price, weight, dimensions, stock, reviews and attributes. If this isn’t enough, you can create extra columns containing data from WooCommerce custom fields and taxonomies. Show/hide elements above and below the table, such as keyword search and product filters. Link products to the single product page, or disable links and display a read-only list. Transform the product list into a complete WooCommerce order form, with product variations, product add-ons, add to cart buttons and more. Choose how many products per page are listed before pagination links will appear at the bottom. If you want to list 100’s or 1,000’s of products, there’s a lazy load option to boost performance. Instead of loading your entire product list at once, each page is loaded one at a time. Used with its sister plugin, WooCommerce Quick View, you can even add quick view lightboxes to your product lists! Make it easier for visitors to view products! Next, discover some other sites that use the plugin to create a WooCommerce product list view. Then learn how to set it up on your own site. Keep reading to learn more! What are others saying about the WooCommerce product table plugin? As you can see, WooCommerce Product Table is much more flexible than the built-in product list shortcode. Next, learn how to create your own WooCommerce product list view and WooCommerce custom fields. Jupiter Multimedia were developing a WP website for Dunbar Sales, a leading supplier of MIL-spec adhesives, paints, coatings, lubricants and corrosion preventatives. The website would be selling highly technical, non-visual products that did not require large images. As a result, the default WooCommerce grid layout was inappropriate for their client’s industry. They were delighted to discover WooCommerce Product Table, which offered the list view and Woo custom fields they needed. This allowed them to deliver the website on time and on budget. Jupiter Multimedia added extra functionality to their product list view by using WooCommerce Product Table with some third party plugins. They used an Add to Quote plugin to allow customers to request a quote; and WC Fields Factory to add an extra text field to the list. Follow these steps to create your first product lists in minutes! Get WooCommerce Product Table. Download the plugin files and copy your license key from the confirmation email. In the WP admin, go to Plugins -> Add New and upload the plugin files before activating the plugin. Go to the plugin settings page: WooCommerce -> Settings -> Products -> Product Table. Enter and save your license key, and choose the default options for your product tables. Next, I’ll provide examples of other ways you can use the plugin to create a WooCommerce product list view. See different types of product list views in action on our plugin demo page! Perhaps you want a very simple list of WC products, with the product name but no other information. That’s fine – just because the list view plugin lets you add extra columns of information doesn’t mean you have to! You’re not just limited to creating a list of WooCommerce product names. If you prefer, you can display more product data in the list. Each piece of data is listed as a separate column. Check out the knowledge base article on which columns you can add to the product list, and how to use them. Use the rest of the plugin documentation to change any other elements in your product list view. By now, you’ll have gathered that a WooCommerce product list view is a brilliant way to speed up the buying process. It works by keeping customers away from the single product page. They find products in the product list and add them to the cart without clicking away from the list. This encourages them to buy more and more, and there’s no risk that they’ll get lost! You can improve this even further by adding quick view to your product listings. This adds optional quick view buttons to the product list view, and/or replaces the links to the single product page with quick view links. Use WooCommerce Product Table with WooCommerce Quick View to add quick view links to your product list view. It’s a great way to show extra information that you can’t realistically fit into the product list. If you have lots of variations or add-ons for your product listings, then there may be too many to fit nicely into your neat list view. Instead, customers can view the basic product information in the product list; and choose options and add to the caret from a quick view lightbox. Follow the instructions above to create your WooCommerce product list view with the WooCommerce Product Table plugin. Go to Plugins -> Add New and install and activate WooCommerce Quick View Pro. Go to the WooCommerce Product Table plugin settings page at WooCommerce -> Products -> Settings -> Product tables and add quick-view to the list of columns. 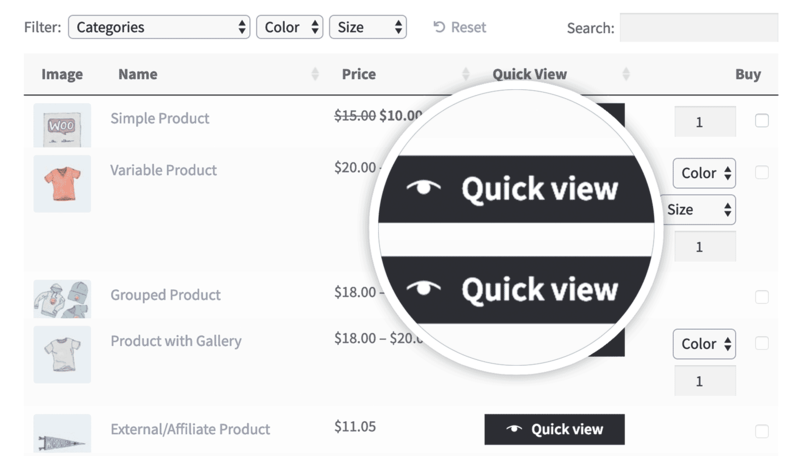 Finally, go to the Quick View plugin settings page at WooCommerce -> Products -> Settings -> Quick view and choose the layout for your quick view lightboxes and what information to include in them. There are lots of options, so read through them all. Think carefully about which information to include in the quick view. Ideally, this should display information that you haven’t included directly in the product list view. 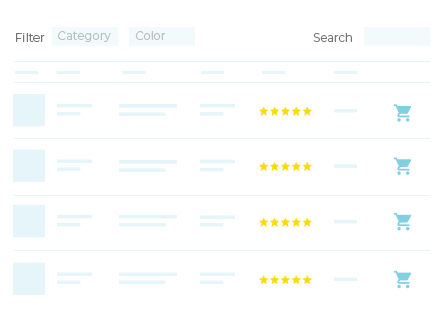 For example, if you haven’t included a reviews column in the product table then you can add this to the quick view. You can also show the full image gallery in the lightbox. Transform your product list view with quick view popups. If you only need a small amount of information about each product, then you can use product list views within a multi-column layout. See it in action on our multi-column product list view demo. ​You can do this by creating a page with a 3-column layout and adding a different product table to each column. ​If you already have a page builder plugin installed on your site (e.g. Visual Composer, Divi Builder, Beaver Builder, Elementor or Gutenberg) then you can use this to create the columns. If you don’t have a page builder plugin then you can also do this with the free Shortcodes Ultimate plugin. ​Once you’ve added the columns, put a product table shortcode in each one. Each shortcode should list products from a different category. By now, you know how to use the product table plugin to create a dynamic WooCommerce list view. Before we finish, let’s look at examples of the sorts of websites that will benefit from listing products in this way. Wholesale or trade stores list products in a very practical, factual layout. Unlike retail customers, wholesale users are already familiar with your product list and know what they want. They don’t want to spend extra time scrolling between your retail store pages, with large images and other distractions. A WooCommerce product list view is perfect for WC wholesale stores. Products are listed in a compact tabular layout with all the information that wholesale customers need. This will include practical data such as name, price and product attributes. The product list won’t include marketing information such as big images, reviews or descriptions. Not all WooCommerce websites actually sell products online. If this sounds strange, think about it for a minute. WooCommerce offers cost-effective, easy-to-use ways of adding and managing products on your website. This is useful, even if you don’t offer a full e-commerce facility. A WooCommerce product list view plugin offers an easy way to display products without letting customers order via your website. To do this, simply use the WooCommerce Product Table plugin to list products without an add to cart column. Add links="none" to your product table shortcode to prevent customers from clicking through to the single product page. This will create a read-only product catalogue. It will list your products in a neat list view, without the ability to buy online. If your list contains lots of products then you can add features to make it easier for customers to find what they need, using WooCommerce custom fields. You can achieve this by activating the search, sort and filter features in the product list. Customers can browse the list in the usual way, or use these features to instantly narrow the list in any way they like. As the world’s biggest e-commerce plugin, WooCommerce isn’t just about selling products. With extensions such as The Events Calendar, you can transform it into a full events system. You might want to create a simple list of events, or sell tickets by creating fully bookable event ‘products’. If you’re using WooCommerce to take event bookings, you can use the product list view plugin to automatically list all your event tickets in a table. Include information such as price and add to cart buttons, and take event bookings directly from the list view! Note: WooCommerce Product Table can only be used to list event tickets, as these are WooCommerce products. If you want to list the actual events instead, you can do this with our other table plugin – Posts Table Pro. We’ve also written a tutorial on how to use Posts Table Pro to list events. WooCommerce is hugely popular with restaurants and takeaways, who use it to take online food orders. The only problem is that the standard WooCommerce layouts aren’t very well-suited to food delivery ordering. 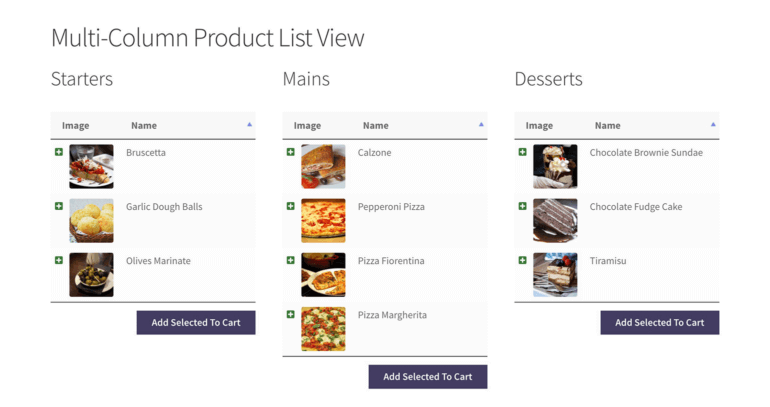 By using a WooCommerce product list plugin, restaurant owners can easily create a layout that replicates a traditional paper menu. You can add a product list for each section on the menu (e.g. 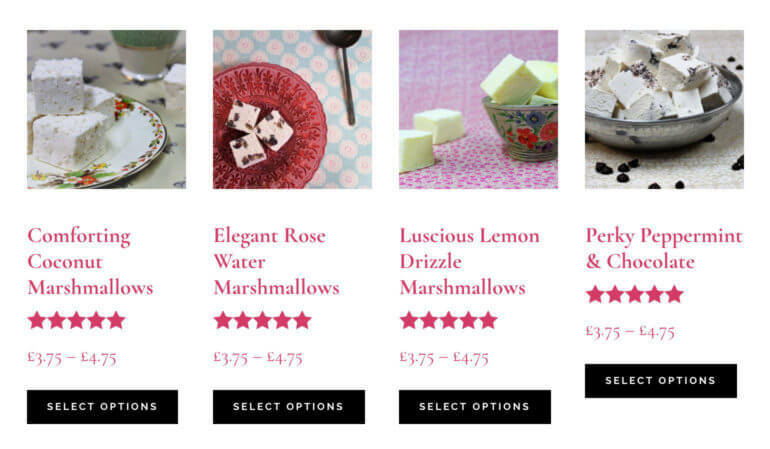 starters, mains and desserts), with BUY buttons so that customers can add to cart directly from the list view. This is much more customer-friendly than using WooCommerce to take food orders without a list view plugin. I would never have thought of this myself, but one of our customers – First Kitchens – uses product list views as an alternative to variations. Lots of people dislike WooCommerce variable products because they’re so fiddly to set up and manage. Especially if you have large numbers of variations. Instead of using variations, First Kitchens have created a category of products for each type of kitchen door. They list all the available options as separate products, presented in a product list view. Customers can add as many options as they like to the cart to create a bespoke kitchen package. 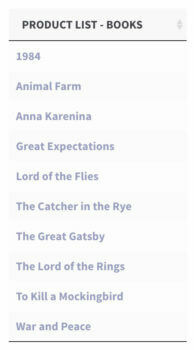 Here’s an example of a product list on their website. A WooCommerce list view is also perfect for websites offering a ‘build your own product’ system. You might want to list lots of products as part of a vegetable box, build a box, create a luxury hamper, build a burrito or create your own sandwich order form. By listing each category one at a time, you can take customers on a journey to build a custom product. For example, they can choose the style of box, choose the box contents and then choose how it will be wrapped and decorated. You can provide extra product options – either by using variable products, or by using WooCommerce Product Table with the official Product Add-Ons plugin. How will you use WooCommerce product list? I hope this tutorial has helped you understand how to create WooCommerce product list views for your own website, as well as examples of product lists in action. Get WooCommerce Product Table today and start listing products in new and exciting ways! If you like the plugin, you can even sign up as an affiliate and earn 30% commission for recommending it! I’d love to hear how you use product lists or WooCommerce custom fields on your own website. Please leave your comments below. Thanks for both the plugin and tutorial. I just bought the plugin and will be giving you a heads of how it will be looking as soon as i'm done with the setup. Thanks for buying the plugin, I'd love to see your finished site once you have finished adding your product lists! I want to create Page like https://www.kabinetking.com/jsi-essex-lunar-kitchen-cabinets.html using "WooCommerce Product Table". If its possible please let me know. Thanks for your in interest in WooCommerce Product Table. Yes, you can use the plugin to create something very similar to the tables on https://www.kabinetking.com/jsi-essex-lunar-kitchen-cabinets.html. The styling will be a bit different. If you want to change the table styling then there are some styling options on the plugin settings page, and you would need to write some custom CSS to make any further changes. 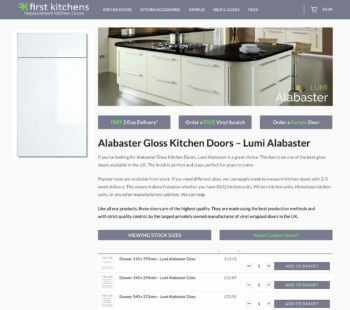 You can have columns for product image, name (linking to the single product page as on https://www.kabinetking.com/jsi-essex-lunar-kitchen-cabinets.html), dimensions (these will appear in a single column, not 3 separate columns, because this is how WooCommerce stores this data), price, plus add to cart column with quantity picker and add to cart buttons and/or checkboxes. Simply clicking on a quantity will not add the item to the cart, as this isn't how WooCommerce works. Instead, users will choose a quantity and then either click the add to cart button or tick multiple boxes and then use the 'Add Selected to Cart' button above and/or below the product table. You can show multiple product tables on a single page, like on https://www.kabinetking.com/jsi-essex-lunar-kitchen-cabinets.html. To do this, you will need to put the products in different categories and use these instructions to create product tables showing products from a specific category, with a sub-heading between each one. You can add a sidebar to your page containing the WooCommerce Cart widget (this is part of WooCommerce rather than our plugin). This will appear on the right and will update when someone adds products to the cart. The plugin does have AJAX functionality for the add to cart button, so the products will appear in the cart on the right without refreshing the page. Please note that the page https://www.kabinetking.com/jsi-essex-lunar-kitchen-cabinets.html is loading a huge amount of data all at once. You would need a very fast server to do this. The plugin has lazy load and caching options which can help, but if you get any performance issues then you could set up the product tables to show fewer on each page, with pagination buttons underneath. You can use trial and error to find the best options once you start using the plugin. Is it possible to choose which users will have access to the list, respectively to which users the list is shown? We just need the list for fastening our order process at exhibitions, so its just one user-account, that needs access to the list. Is it either all or none see it? Hi Christian, WooCommerce Product Table doesn't have any features to restrict access but you can achieve this by using it with our other plugin, WooCommerce Protected Categories. This lets you restrict any or all of your product categories to specific user accounts, so that no one else can see the products within them. You would also need to make the page that the product list view is on active. Or if you literally only use WooCommerce for this user account then you can use our Ma href="https://barn2.co.uk/wordpress-plugins/woocommerce-private-store/">WooCommerce Private Store plugin instead, which hides ALL your products and other WooCommerce content on a global basis. Is there an option in the plugin, to toggle list view one and off? I would like to have a button on my site for the visitors, to be able to change between grid and list view. Another question - can I display any product attribute as a column with this plugin - for example, if I'm selling monitors, can I have a size column? Hi! The plugin doesn't include an option to let users switch between views but you could do this as a custom development. For example you could do it by customizing the product archive template to work in this way, perhaps with two tabs (one for the standard layout and one with a product table) or a button to switch views. Or you could have 2 separate pages for each product category - the standard product archive page and a normal WordPress page with a product table, and buttons letting the user switch between the two. For example, one of our other customers does this on their website at https://tcctc.org/courses-table. If you don't know how to do something like this yourself, I recommend that you post a job on Codeable where their pre-approved WordPress experts will send you a quote. We have partnered with them to provide plugin customizations for our customers.